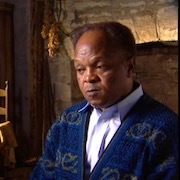 The Jubilee Singers Interviews Collection includes 19 raw interviews conducted in 2000 for the American Experience documentary Jubilee Singers: Sacrifice and Glory. The film focused on the early years of the Fisk Jubilee Singers, an ensemble of students from Fisk University in Tennessee who created the a cappella group in 1871 in an effort to raise funds for the financially-struggling school. 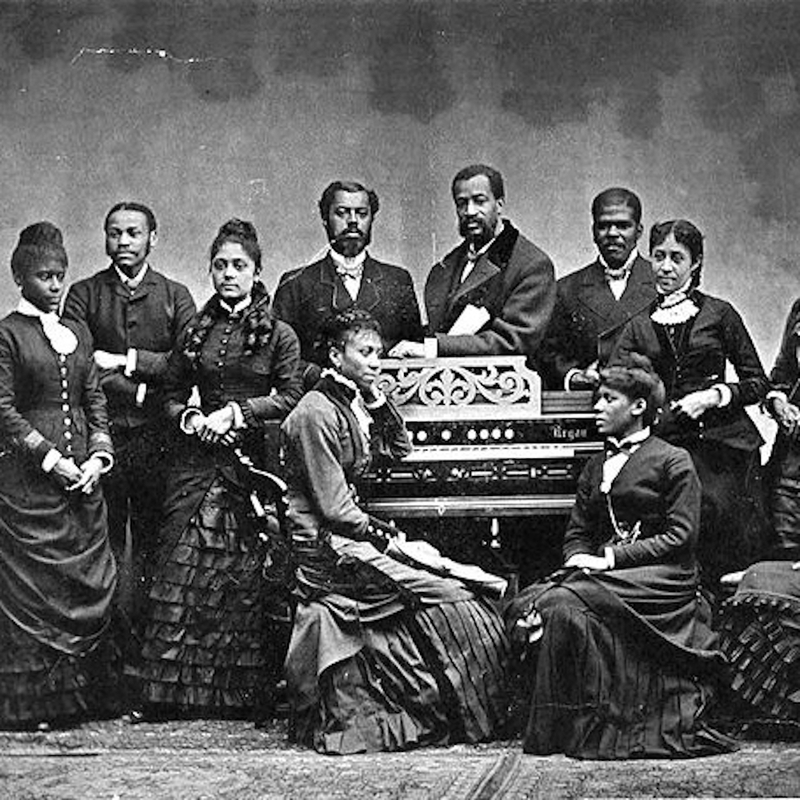 The original Fisk Jubilee Singers, largely made up of former slaves, toured around the United States, and, later, Europe, and were known for their performances of spirituals, which they are partially credited with preserving and introducing to a wider audience. 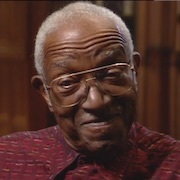 Interviews were conducted with musicologists and historians, including John Hope Franklin, historian and recipient of the Presidential Medal of Freedom; Toni Anderson, Music Historian; Horace Clarence Boyer, musicologist and noted scholar of African-American gospel music; and Reavis L. Mitchell, Professor of History at Fisk University. 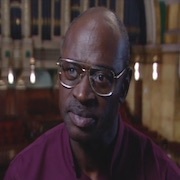 Topics include spirituals and music, slavery, racism, religion, segregation, the American Civil War, and higher education, particularly historically black colleges and universities (HBCUs), and Fisk University. 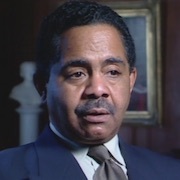 The Jubilee Singers interviews were conducted in 2000 for the American Experience documentary, Jubilee Singers: Sacrifice and Glory, with Llewellyn M. Smith as the documentary's Executive Producer. 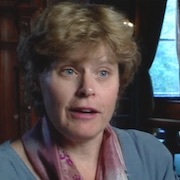 American Experience, PBS' flagship history documentary series, premiered in 1988 and is produced at WGBH in Boston. In 2017, the WGBH Media Library and Archives digitized the Jubilee Singers interviews and in 2018 submitted them to the American Archive of Public Broadcasting. Records are described at an item level and all records contain brief descriptions and subject terms. Search by keyword or individual, or browse all episodes by clicking “Explore the Collection” below the search box. 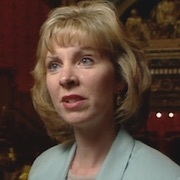 Recordings in the collection are multi-part conversations with single interviewees.